Have a look around this popular seaside town from your armchair with our Cleveleys photo gallery. 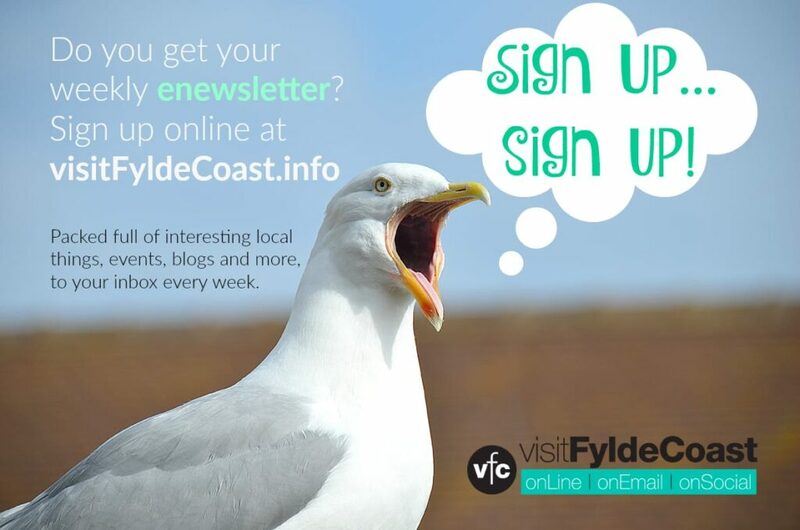 Enjoy photos of the beach, promenade, town centre and more. (below). These are just a small selection from our huge archive of recent photos of Cleveleys. There’s a mixture of views and places, weather and seas.  We hope you enjoy looking at them! Have a look at the town centre that’s always busy – whatever the weather, winter or summer. The seafront with it’s relatively new promenade and miles of golden sandy beaches. Explore the seafront art trail, there’s a playground for young ones in Jubilee Gardens, and much more. 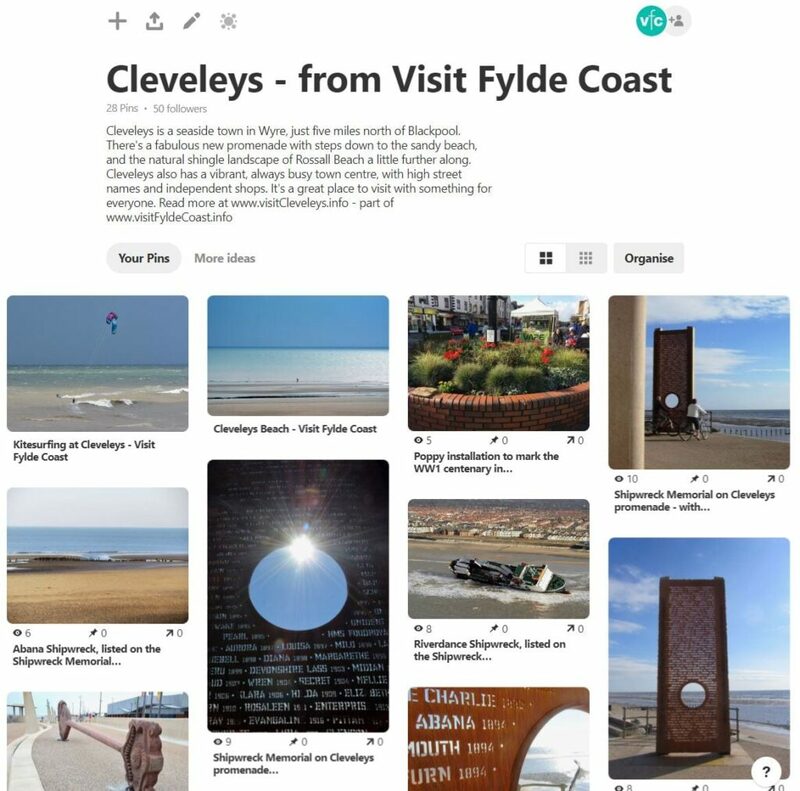 We love to look at you photos and we’re growing a collection on our Pinterest Board ‘Cleveleys – from Visit Fylde Coast‘ Why don’t you take a look and follow our board. 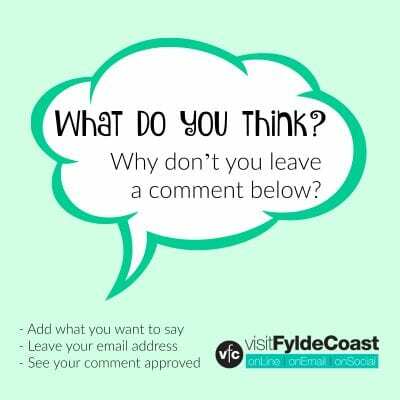 Have you got any Photos of Cleveleys? If you find anything interesting to include, please let us know. 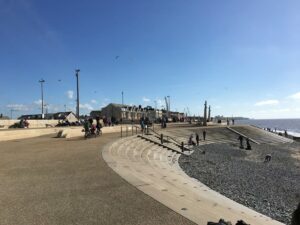 There’s a gallery of your photos of Cleveleys here. Have you got a favourite view that you’d like to add?